Is reverting back to old Snapchat version a good idea? The apps are meant to be updated after some time to introduce a new, improved experience for the users. The recent Snapchat update, however, does not seem to improve the experience of many users. The new interface has been termed as complicated and unattractive even by some reputable personnel. For this reason, tech-savvy individuals tried coming up with a solution to revert back to the older version and succeeded! But should you really avoid the update? A new update means that every security patch will be compatible only with the updated version of Snapchat. Therefore, reverting back to the older version as suggested by “tech savvy people” could make you vulnerable to security threats and possibly hacking of account. So it is better to update the app and get used to it till Snapchat comes up with a solution. Despite the petition signed by around a million users globally, Snapchat is not convinced to revert back to the old design. This means that you will eventually have to update when bugs begin to show up on older versions. 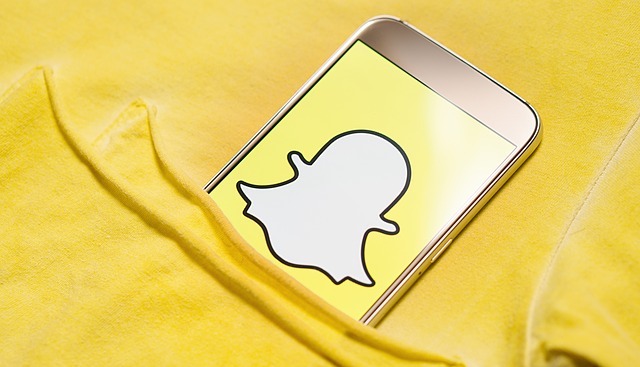 Being one of the most popular social media apps, it is unlikely that Snapchat will leave millions of users disappointed. Hence it is wise to update now and expect something positive from Snapchat in near future. Snapchat is not the first app to face this scenario and developers always have something surprising planned. Therefore, never turn off automatic app updates because it can ruin your app experience!